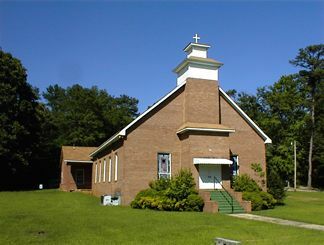 From the Hancock County Courthouse, go east on Hwy 22 for 7.5 miles to Springfield Church Road. Turn left on Springfield Church Road and go 3.4 miles to Springfield Church. 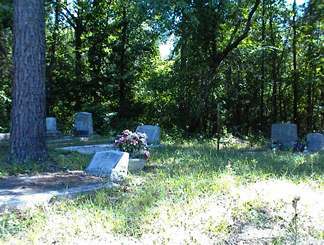 The small cemetery is across the highway from the church.